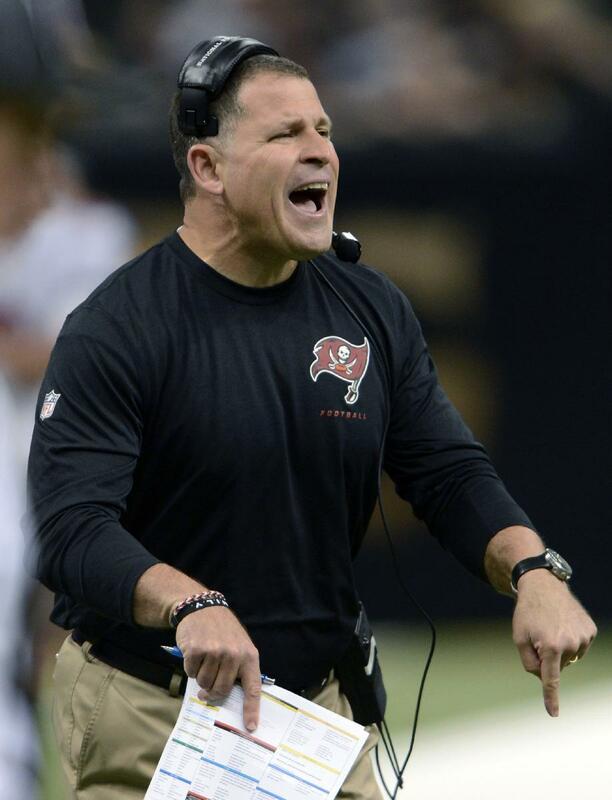 After 4-12 season, is Schiano done in Tampa? Thank goodness this debacle of a season is over. In the season finale against the Saints, the Buccaneers got clobbered in the Superdome, 42-17. I had a hunch this would happen; New Orleans needed to win to get in, and the Saints are darn near perfect when playing at home. It seemed every time I saw a highlight, it was a Saints’ receiver breaking free behind the Bucs’ secondary. Once again, the Bucs couldn’t muster 300 yards of total offense. And once again, they had too many penalties. So Tampa Bay’s final record is 4-12. Was this the end of the line for Greg Schiano? I hope so. He’s had two years to work his magic, and his record is 11-21. The Bucs were the third-most penalized team in the league. Wasn’t Schiano supposed to be a disciplinarian when he arrived? And he never did a good job making adjustments after halftime. While we’re at it, let’s get rid of offensive coordinator Mike Sullivan as well. The Bucs were dead-last in the league in total offense. They were third from the bottom in total points. Yes, I know they had some key injuries. Here’s a news flash for you: there isn’t a team in the league that doesn’t have to deal with injured players. The jury is still out on rookie QB Mike Glennon. At times, he played well. At other times, he looked like a rookie quarterback. Given the offensive line’s inconsistent (and subpar) performance, it’s hard to make a judgment on Glennon. Still, it wouldn’t surprise me if Tampa Bay drafts a quarterback next year. Will Schiano be a victim of “Black Monday” in the NFL? Stay tuned.